Here at Southern Star Signs & Graphics we are proud to live in a country where the Americans with Disabilities Act (ADA) ensures that disabled and handicapped people are able to navigate public spaces more easily. We’re even more proud to play a part in this by producing ADA signs Houston TX businesses can rely on. We’ve been making ADA signs for a long time and a good amount of the braille signs Houston TX has in public use currently came through our workshop. If you’re a business owner, you need to be thinking about ADA signs and whatever your regulatory sign requirement, Southern Star Signs & Graphics is here to help. There are a number of reasons to ensure you are ADA compliant as a business owner and the first one is that you have a legal obligation to be. Any business that provides goods or services to the public falls under the ADA and you will need to ensure that people with disabilities are able to access and be safe within your building. 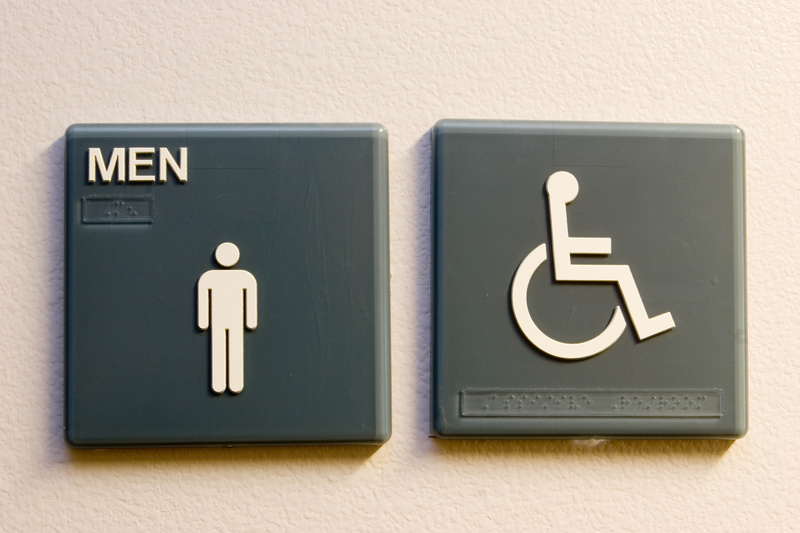 There are certain signs which do need to be ADA compliant and others which may not; it can be confusing to know exactly what you need to do. We know every aspect of the law regarding ADA signs Houston TX businesses need to abide by, so we’re perfectly positioned to help guide you if you’re unsure what your regulatory sign needs are. Whether it’s high-contrast signs, tactile signs or braille signs, Houston TX businesses have been relying on Southern Star Signs & Graphics for many years. Of course, when it comes to ADA signs, Houston TX businesses are not only installing them because it’s a legal duty. We all have a social responsibility to ensure that people less fortunate have as high a quality of life as possible. 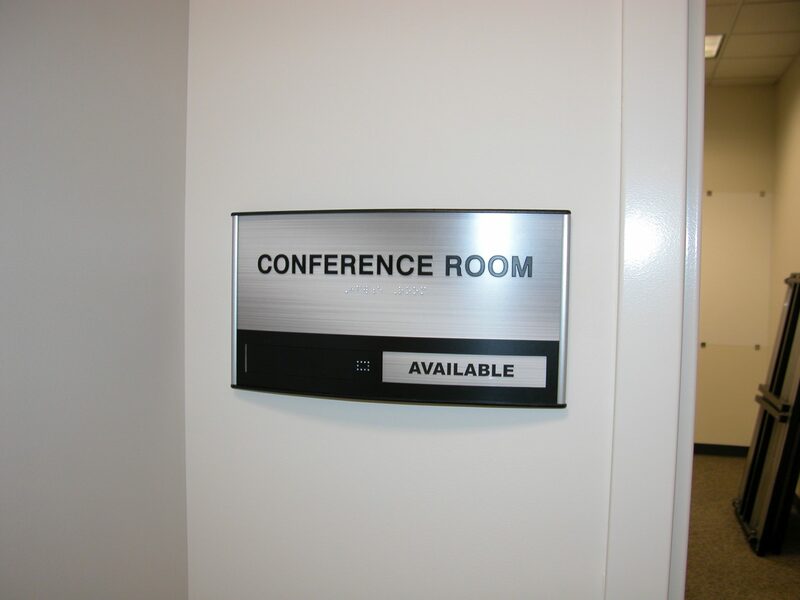 Additionally, it makes business sense to make your signage visible to as many potential customers as possible. 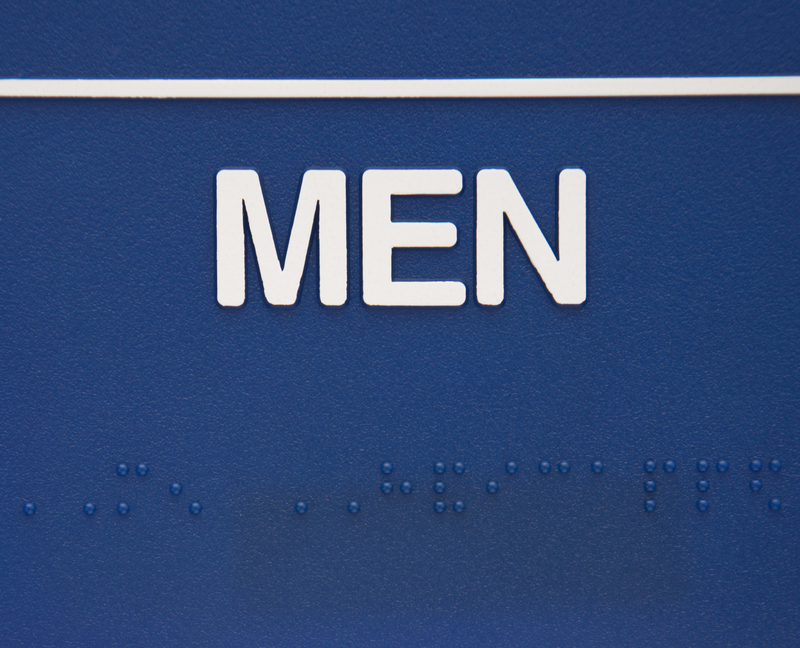 For example, just by implementing braille signs, Houston TX companies are showing a willingness to engage customers with sight issues; there’s a good chance that these people will become loyal customers. This makes it easy to build a business case for ADA signs; given the relatively low cost of ADA signs, Houston TX businesses should be looking to get a return on this from new customers. Here at Southern Star Signs & Graphics we can guide you through the entire process – from what signs you require by-law, the best places to position them, through design and manufacture. There’s a reason that for high-contrast signs, tactile signs and braille signs, Houston TX businesses have been using us for many years. Our regulatory signs are held to the same rigorous design and production standards as everything we do so you can expect great-quality signs that will last you many years. Avoid the possibility of a financial penalty and reach out to a new market today; give us a call and see why we’re the experts when it comes to regulatory signs.